Roughly 75 percent of what goes into landfills is recyclable, reusable or compostable, but the current recycling rate in Colorado is only 12 percent, while the rest of the country is at 34 percent. A major portion of our waste can be recycled or reused. 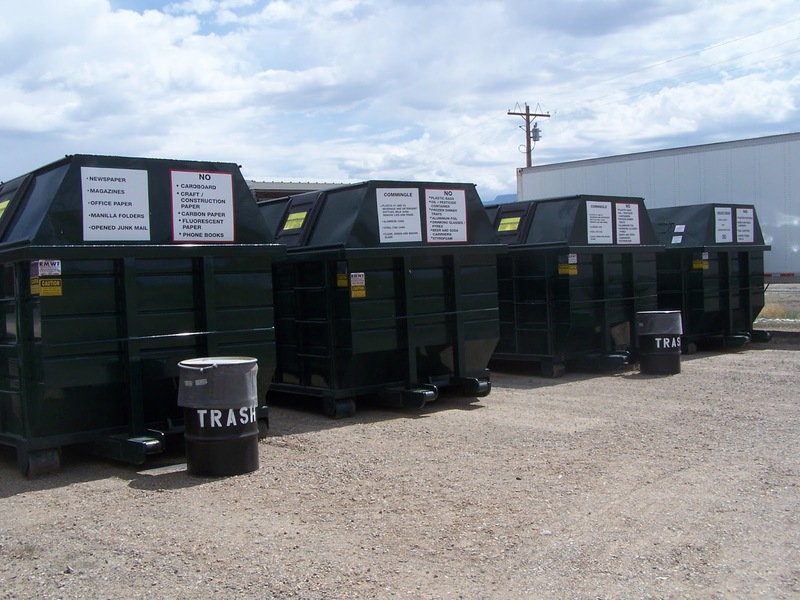 Mesa County has several drop-offs and curbside options for recyclables and a drop-off facility for green waste, hazardous waste and more. Visit http://www.mesacounty.us/swm/recycle/options.aspx and see what you can do to minimize waste.